Michael became involved in grassroots basketball as a consequence of assisting his son’s teams through his teenage years. Michael realized that he could make an important difference in the lives of many at-risk youth and began dedicating more of his spare time and charitable giving in support of these student athletes. Michael founded The Drive for Dreams Foundation in 2014 as a way to formalize his own charitable giving and to organize his fundraising efforts. Today, Michael primarily focuses on fundraising, sponsorship development, organizational and administrative support for KingNation Basketball- the main beneficiary of the Foundation. 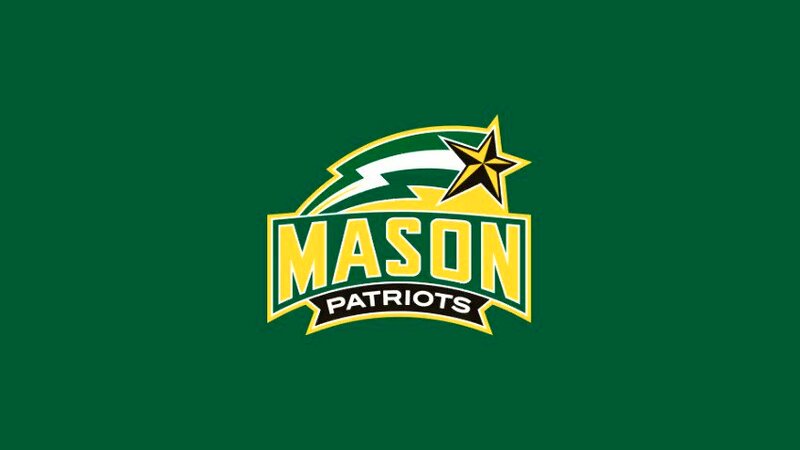 He also assists with the placement of young players in appropriate secondary and post-secondary schools, and acts as an advisor focuses on education, career development for players and coaches as well as recruiting. A successful entrepreneur with an extensive background of management, investment, and capital markets, Michael was also the Co-Founder of two asset management firms and a software company as well as an investor in several other successful businesses. 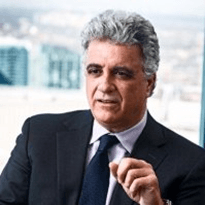 Other achievements in business: Michael is a Chartered Accountant by training and is a former Director of the Toronto Board of Trade and a member of World President’s Organization (WPO). Building the base for others to carry the ball forward is the ongoing mission of Vidal Massiah, aside from taking care of player’s off-season training and development. Vidal proves the value and importance of achieving excellence in sport and excellence in education to those he mentors. Exceptionally talented and driven, Vidal received a scholarship for basketball at St. Bonaventure, graduating with a Marketing Degree and an opportunity to play professional ball in Europe for 8 years, also becoming the 2-time Canadian Senior Men’s National Team Captain. 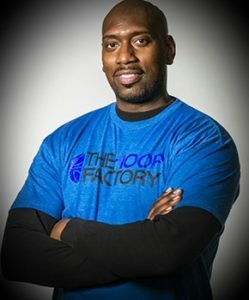 Vidal was the Assistant Coach with Team Canada Nike Global Challenge in 2010, 2013 and 2014 and is the Founder of The Hoop Factory, Basketball Training/Camps. At KingNation Basketball, Vidal leads all operations for players, coaches and teams, bringing together our athletes and families, and those college-level coaches interested in building new relationships with youth. As one who has experienced the challenge first-hand, Vidal employs all playing and coaching skills and networks to develop students, evolving them into the type of desired player who may appeal to the university coaches at recruitment time. A leader for both student and families, Vidal helps both to reach informed decisions throughout the process, and as a trusted advisor, demonstrates the passion and drive needed for the organization to succeed. 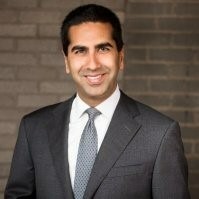 Rashay Jethalal is a financial services professional with a background in management consulting. He is currently with RBC, as a Managing Director in Enterprise Strategy. Previously, Rashay was a management consultant with McKinsey & Company and let Global Banks at CIBC. Rashay holds a Bachelor of Commerce from the University of British Columbia, an MBA from Insead and is a CFA charterholder. His primary responsibilities include strategy development and fund raising. Stephen has spent over twenty years in the investment management business. He currently works with Manulife Capital Markets designing and issuing publicly-listed investment funds. 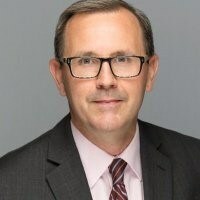 Previously, Mr. Kangas was President and CEO of a retail hedge fund management company and spent several years as an investment fund analyst with bank-owned broker-dealers. He holds a Bachelor of Arts Degree with Honours from the University of Waterloo, an MBA from The University of North Carolina at Chapel Hill and is a Chartered Accountant and a CFA charterholder.